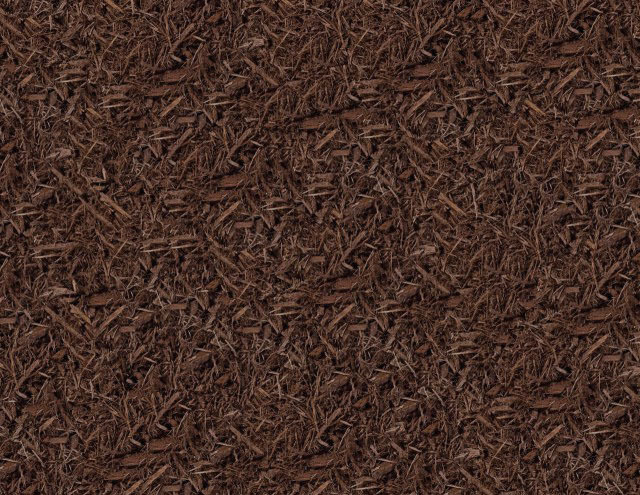 Do you have a large pile of unscreened material? Our screen plant can separate it into three products: "Overs" which are 12" and under, 2 1/2" erosion control material and 1/2" loam. The machine is on tracks so it is totally portable. 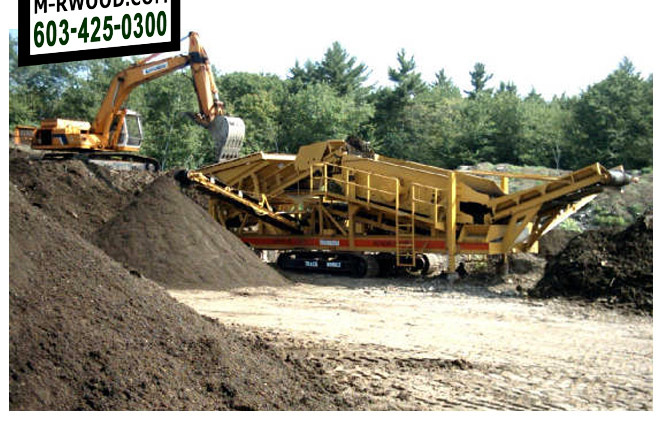 Our topsoil is ¾” screened loam that comes from a mixture of farm land and woodlands. It gives the richness that you need without adding anything to it other than lime. We also have quantities of the materials at our Derry location which we can deliver, or you can pick up. Give us a call for prices! You'll be glad you did.